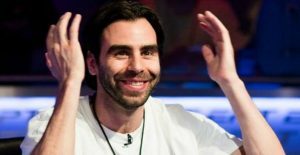 Olivier Busquet took down the $50,000 buy-in, four-player heads-up challenge dubbed “King of the Hill” on Poker Night in America. He defeated Shaun Deeb in the first round and then eliminated Parker “tonkaaaa” Talbot in the final round on Saturday to claim the $200,000 winner-take-all prize. In August, Phil Hellmuth won the first edition of this poker tournament, beating heads-up legends Doug Polk and Dan “Jungleman” Cates en route to a $200,000 score and the second major heads-up tournament he’s won. The Poker Brat also took down the 64-player 2005 NBC National Heads-Up Championship and finished 2nd place in the same event in 2013. Hellmuth attempted to defend his title in King of the Hill II, but was eliminated in the first round on Friday by tonkaaaa after losing two out of three matches. Earlier in the day, Busquet, considered one of the best heads-up players in the world, won an intense battle against Deeb, a player known more for his mixed game skills than no-limit Texas hold’em, the King of the Hill game of choice. Busquet was the favorite heading into the tournament. He was the only player known for his heads-up prowess. 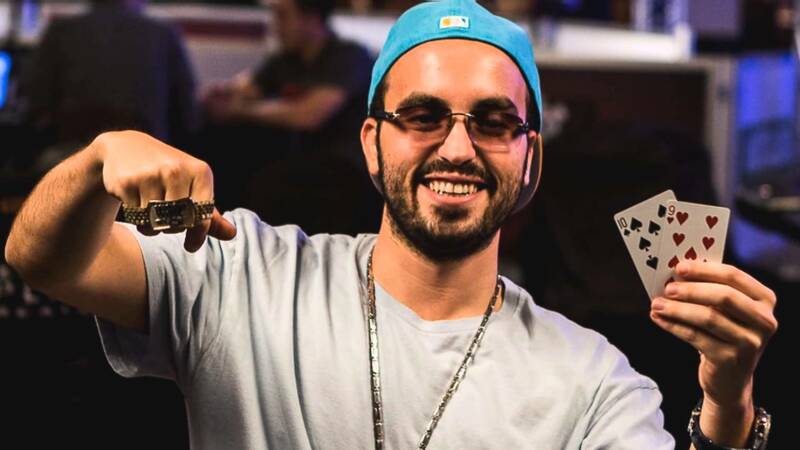 Tablot, a popular Twitch streamer, mostly plays multi-table tournaments online. Hellmuth has long been a live tournament specialist. And Deeb, as mentioned, thrives in other non-hold’em games. Hellmuth lost a cooler to conclude his lengthy rubber match against tonkaaaa. The match went back and forth before Talbot turned a king-high flush against a lower flush. There wasn’t much the Poker Brat could do to avoid going broke. On Saturday, Busquet returned to Rivers Casino in Pittsburgh to face Talbot, an 888poker pro. He dominated the first match, allowing for a margin for error in the second match. With the tournament on the line for tonkaaaa, he got his money all-in pre-flop with AK against J9, but Busquet flopped a pair and it held up to finish off the second match and wrap up the best-of-three series. Busquet walked away with $200,000 for a $150,000 profit. Talbot, and the other two competitors, received nothing. Such is the brutal nature of a winner-take-all format. Hellmuth, however, didn’t go home completely empty. Following the match, he sunk a three-point shot on a basketball court outside the casino and won a $10,000 prop bet against Doug Polk, the announcer of King of the Hill. It was the second time in recent months Hellmuth owned Polk. He also defeated him in the first round of the first King of the Hill in August.